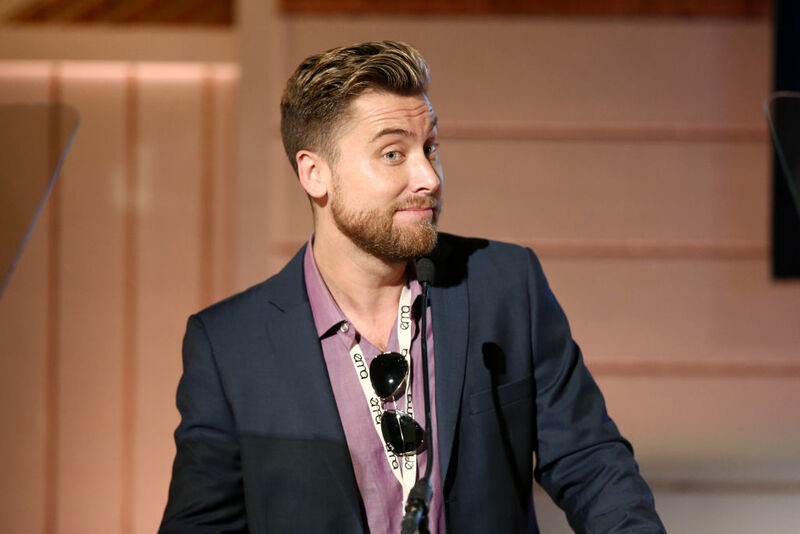 Lance Bass, the former NSYNC singer turned environmental activist, believes that Donald Trump is the first president in the history of the United States that we can’t trust when it comes to the environment. 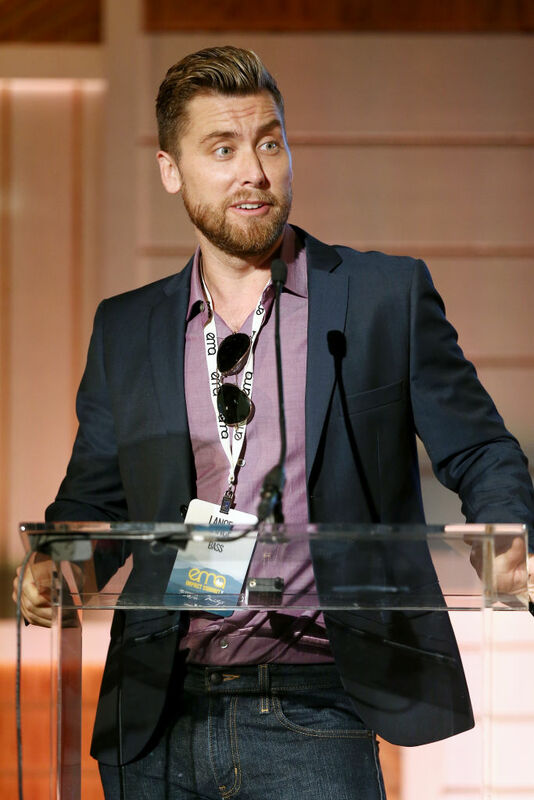 Bass was attending the Environmental Media Association Summit in Beverly Hills Thursday when he expressed his doubts about the president to Fox News. Bass believes he has a responsibility as a celebrity to be outspoken about his concerns and called on others to speak up for causes they feel passionate about. “If you have a fan base, I think you need to have a message, whether it’s environment, any kind of cause, you need to be passionate about what you believe in. You need to spread the good word and educate people,” Bass said. 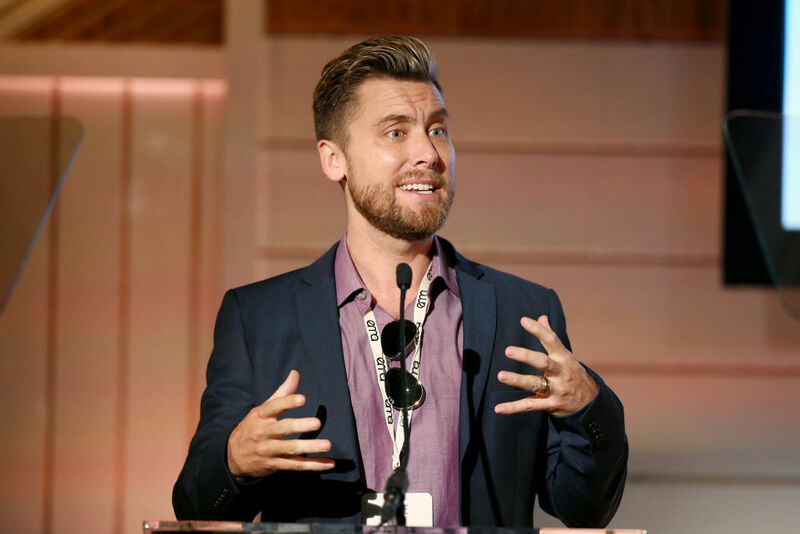 The former boy band member said his experience of confronting people about his sexuality as a gay man taught him how to take a stand for important issues. “I came from Mississippi, I’m a gay man, I was in a boy band — so I’ve seen a lot of hatred and ignorance over stupid things. So you just have to figure out how to talk about that, how to speak to people who don’t agree with you,” Bass told Fox News. The 37-year-old activist claimed the environment has always been important to him, but he’s decided to speak up now “because everything is getting defunded that has to do with helping this planet,” which he called “the scariest thing” he’s witnessed in his lifetime.